In my opinion Cambridge Aero Club is far and away the best training organisation in the UK. I learnt to fly at CAC in 1995 and cannot speak highly enough of the establishment. 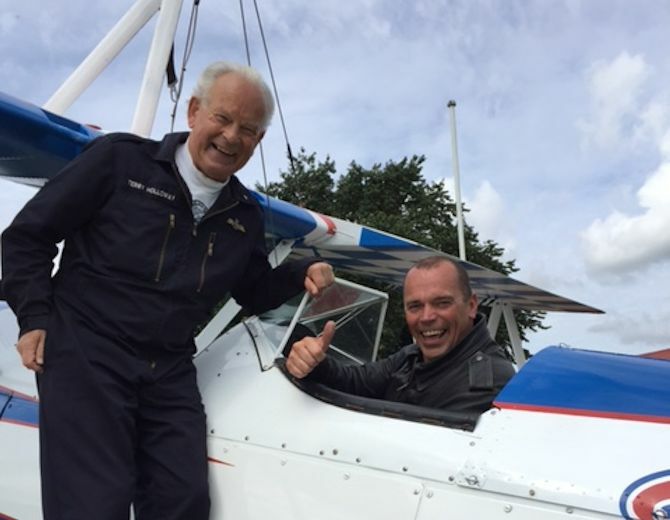 Not only is it one of the oldest flying clubs in the UK, it has highly experienced instructors. Indeed, I had the same instructor throughout my course. The fleet of aircraft is new and maintained by one of the best aero space companies in the world – Marshall Aerospace. It all started when I was offered a trial lesson, Luke took me for a spin and that’s how I became a member 7 years ago! The Cambridge Aero Club environment suited me as I’ve always felt I am in safe hands. The fleet is young and maintained to the highest standards and the staff are professional and friendly. We also benefit from the airport’s excellent facilities. It’s a perfect place to fly from and I will always be thankful for the invaluable advice I got from the great people at the club. A brief note to let you know how much I have enjoyed the whole process of the PPL training I received at Cambridge Aero Club. You have a thoroughly professional and, just as important, likeable bunch of instructors and staff. 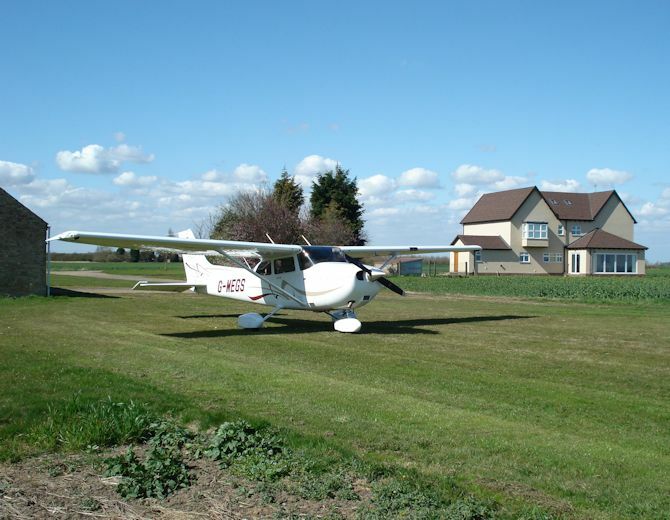 My reasons for choosing Cambridge Aero Club was partly history, partly wanting to learn at a “proper” airfield with tower and non-leisure traffic, and mostly a hunch that I would be treated as a customer as well as a club member; it is after all an expensive exercise! I have been a very happy customer throughout!! The farm strip training has been a brilliant way to round off the PPL course. Well structured and really enjoyable, not least because of the cups of tea with Anthony’s tractors and eccentric friends! Personally, I regard it as a virtually essential piece of real world experience to wean me off the comfort zone of Cambridge Airport! 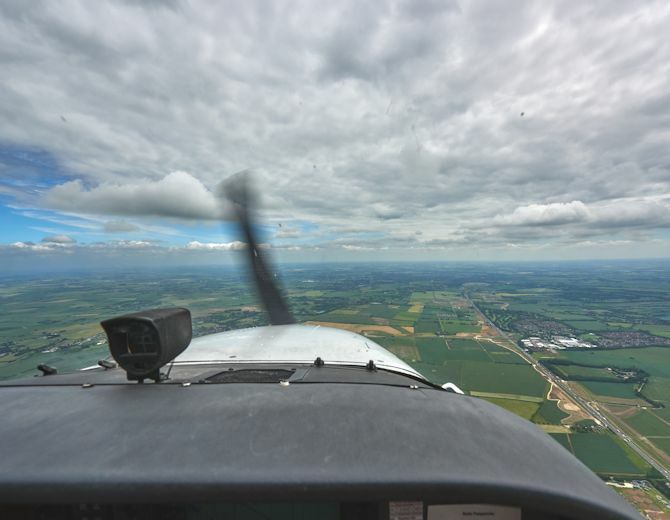 Having been a member for a few years now, I would really recommend Cambridge Aero Club to anyone wanting to learn to fly. 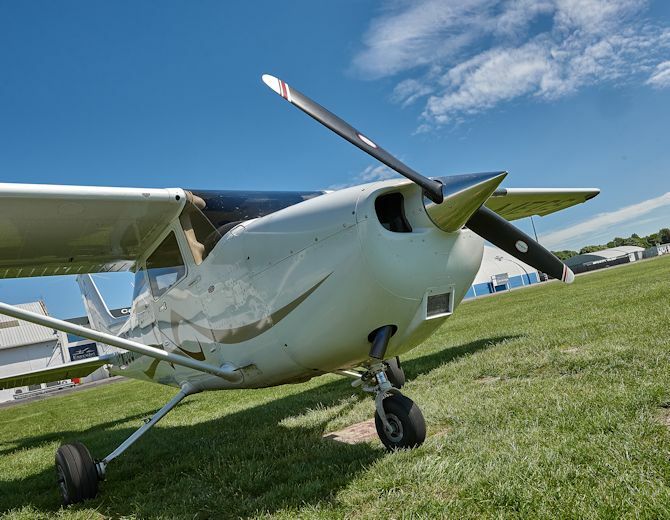 All the instructors and staff are friendly, helpful and professional and the fleet of aircraft is modern, well equipped and well maintained. A real joy to fly with! I had the time of my life when I took my flight in 2009. 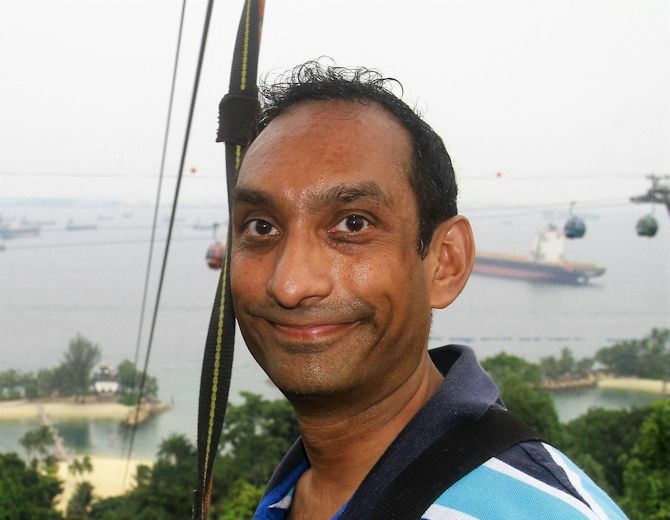 It was a present from my partner and what an experience it was to take the controls high in the sky. I would recommend anyone to use your friendly services! I joined Cambridge Aero Club a year ago after buying my brother a trial flight in their Extra 200. 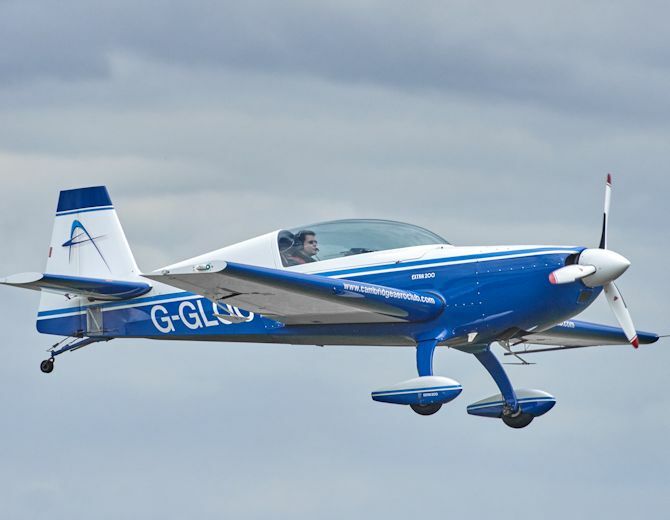 I found the Club atmosphere both friendly and extremely professional and decided to join the club to begin flying aerobatics. Despite only flying periodically due to work commitments, I have since taken part and come second in a Beginners aerobatics competition sponsored by Loop magazine. 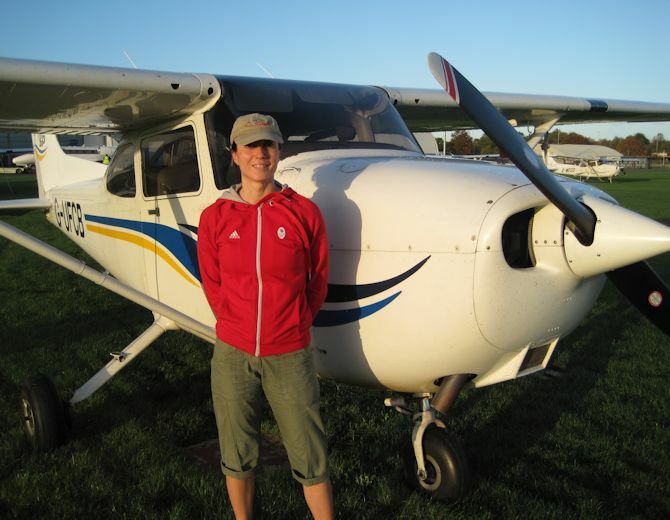 The Cambridge Aero Club instructors and staff are always enthusiastic and tailor their instruction really well to suit individuals. Other Club members are friendly and there are many non-flying social events such as lectures at which to meet. The aircraft are very well maintained and the operation of the Club is very slick. There’s a reason I travel back from Cornwall to fly at Cambridge! A friend recommended Cambridge Aero Club to me and he was absolutely right! I could not have hoped for a more supportive environment to nurture me through the PPL course! And now the adventure continues!